We are dedicated to helping anyone who loves youth baseball to master the art of coaching… and to help spread the love of baseball. Hi, I’m Coach Kevin. 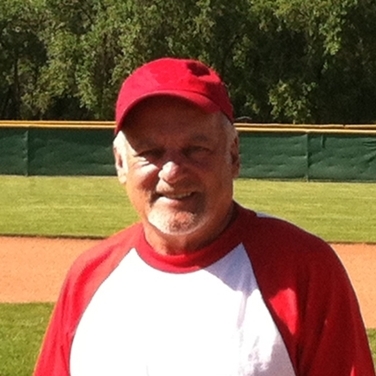 I’ve loved baseball my whole life, and as an adult, I love coaching kids. I help kids discover talents they didn’t know they had, and develop the ones they already have. What excites me most is seeing young players blossom as they gain skills and self-confidence. 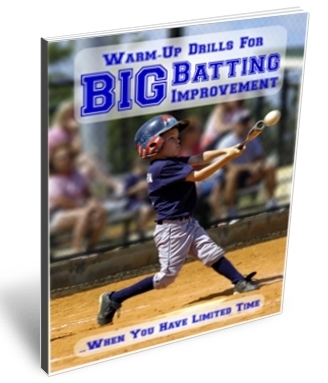 Warm-Up Drills For BIG Batting Improvement… When You Have Limited Time! Batters in a slump? Praying for walks so your batters won’t strike out? No time for extra practices to get your bats working? Find out how Coach Kevin turned his team around… just with pre-game warm-up drills! In an astonishingly short time, batters were regularly making contact–and hitting with power. A hitless player got his first hit–and he kept on hitting. Some of the worst batters became reliable hitters… and everyone was having fun. Just sign up now for your free report!